Without Walls is supporting three disabled artists to create and tour work across the UK as part of its 2018 commissioning programme of thirteen new shows, and a further two disability – company led shows previously commissioned to tour across England. One of these new shows, WIRED by Flex Dance and solo performer George William has reached the finals of the National Lottery Awards – an award that celebrates the inspirational people and projects who do extraordinary things – and is competing in the Best Arts Project category. This programme exemplifies Without Walls’ dedication to placing new, political, but entertaining and accessible, outdoor shows in front of audiences of up to one million people from all over the country. 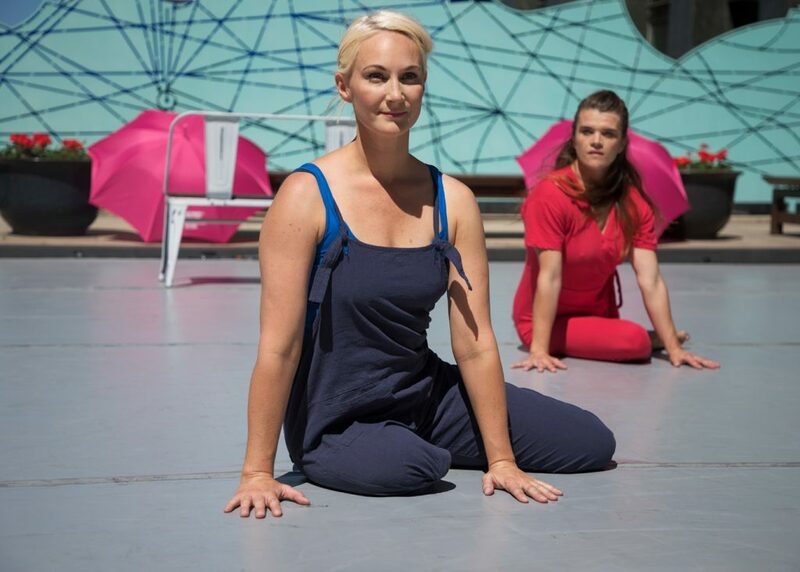 Continuing its commitment to developing and presenting work from a diverse range of new and emerging artists, Without Walls has commissioned three companies led by disabled people to create ambitious new outdoor shows. These join ten other shows in an artistic programme of thirteen new commissions heading to eight leading festivals across the UK in the summer of 2018. Since 2007 Without Walls has commissioned new shows of all shapes and sizes, including work by the best disability-led companies including Deaf Men Dancing, Cathy Waller Company, Graeae Theatre Company, Marc Brew, and more. 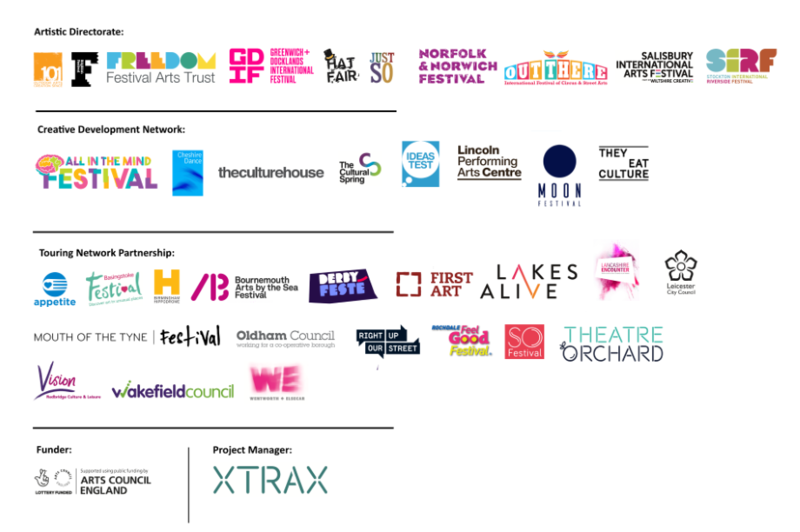 Without Walls remains dedicated to ensuring that work from a wide range of artists from diverse backgrounds is developed, and has a lasting impact on the quality, range and distribution of outdoor arts across the globe for years to come and is seen by up to a million people a year.